Author. Jewelry designer. Fashionista. Fashion Blogger. Journalist. Traveler. Writer. 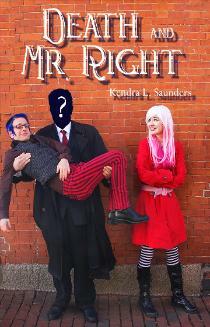 This in a nutshell describes the amazingly talented Kendra L. Saunders. There is of course more to say than this, and that is why I am very thrilled to introduce my Fashion Nexus readers to this creative spirit. 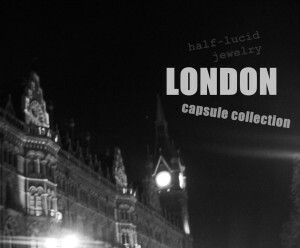 Specifically, I am dying to show off the latest pieces for her jewelry brand, half-lucid Jewelry. 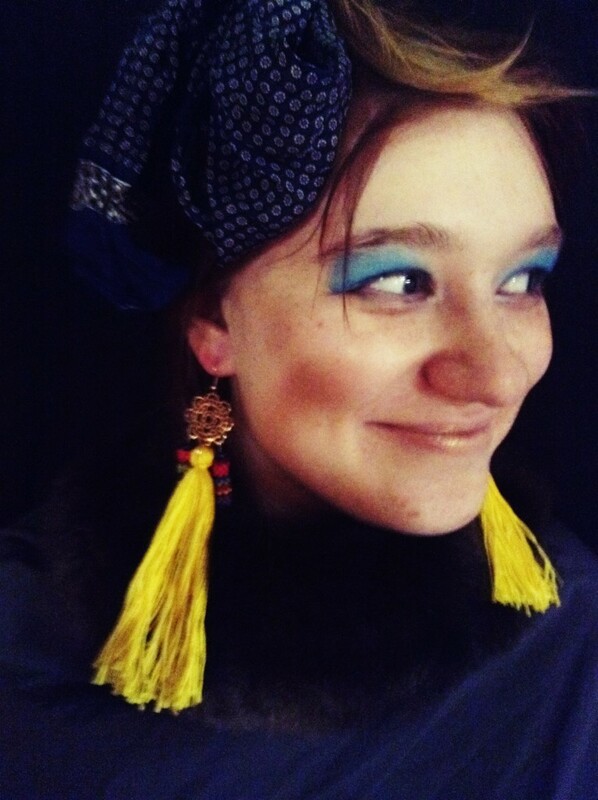 Kendra was so kind to feature my fashion blog on her blog, Kendry Bird. And I am of course more than happy to support another strong woman in the fashion industry. 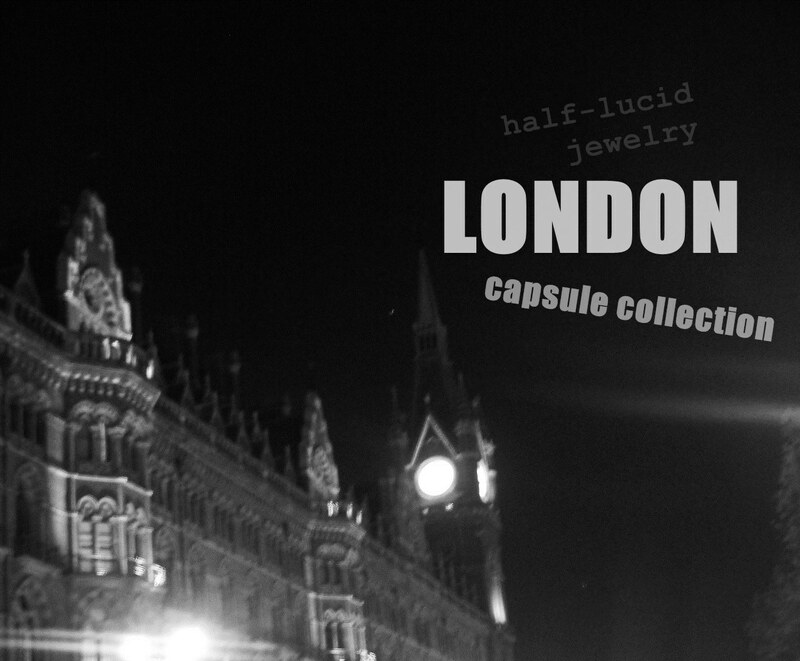 So throughout this post, I hope you enjoy seeing the pieces for Kendra’s London Capsule Collection for half lucid Jewelry. Kendra was excited to travel to England. She says “England had a charismatic effect on my creativity, inspiring me to look at the world in a new way.” The materials she used to make these jewelry pieces directly hailed from her travels. 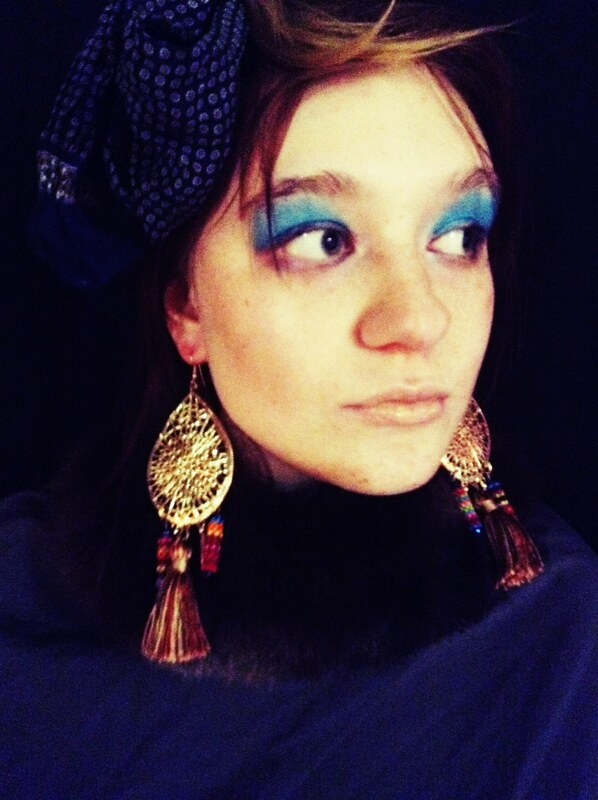 The collection was inspired from 2 distinct sides of London — ” (1) the gray, foggy and beautiful colors of an evening in the city, and (2) the colorful and frequently exotic world markets.” These earrings are truly statement-making and eye-catching. 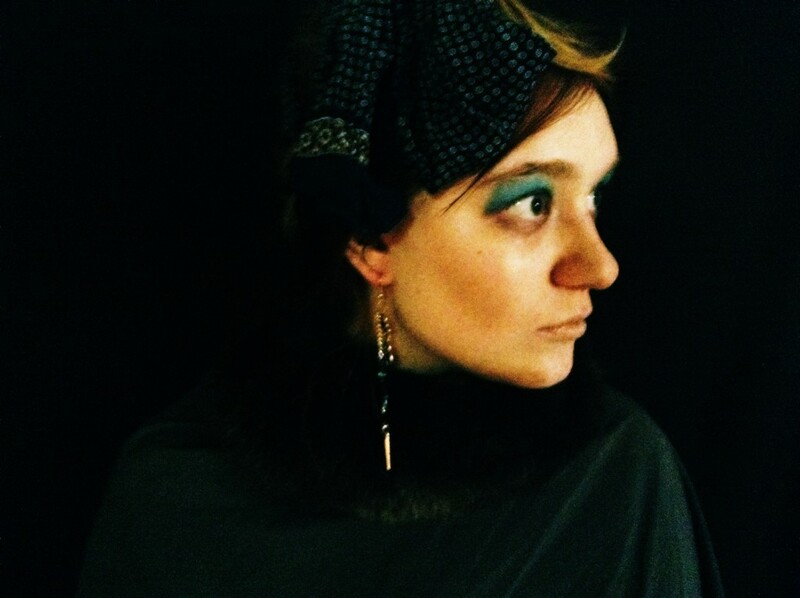 half lucid jewelry pieces are unique, 100% handcrafted, recycled, and/or resourced jewelry. 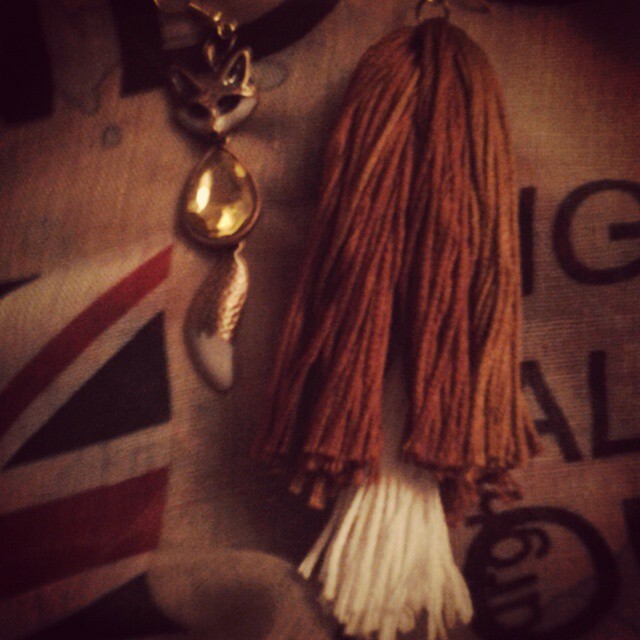 The 2 main types of earrings are Babecatchers and Boho Swingers. Babecatchers are bold and show-stopping. 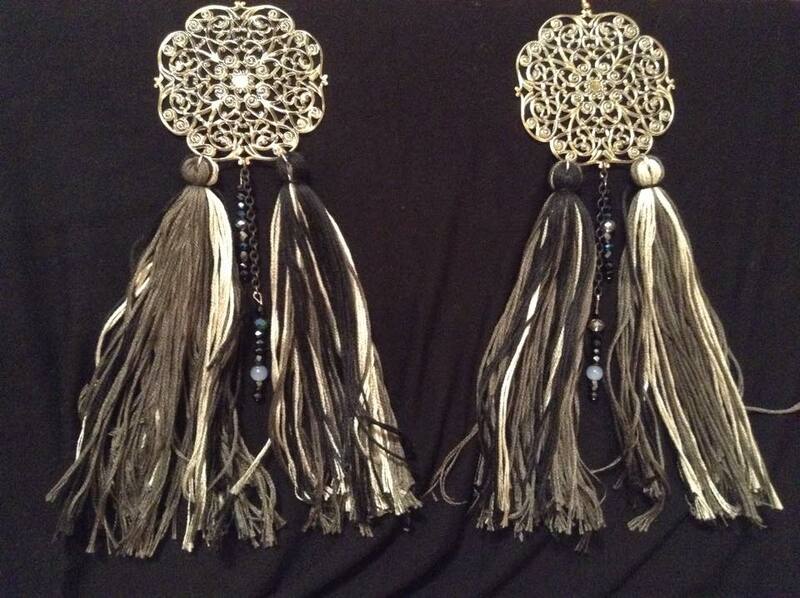 They are custom-made and can be done in almost any color, and you can also choose the size of the tassels. 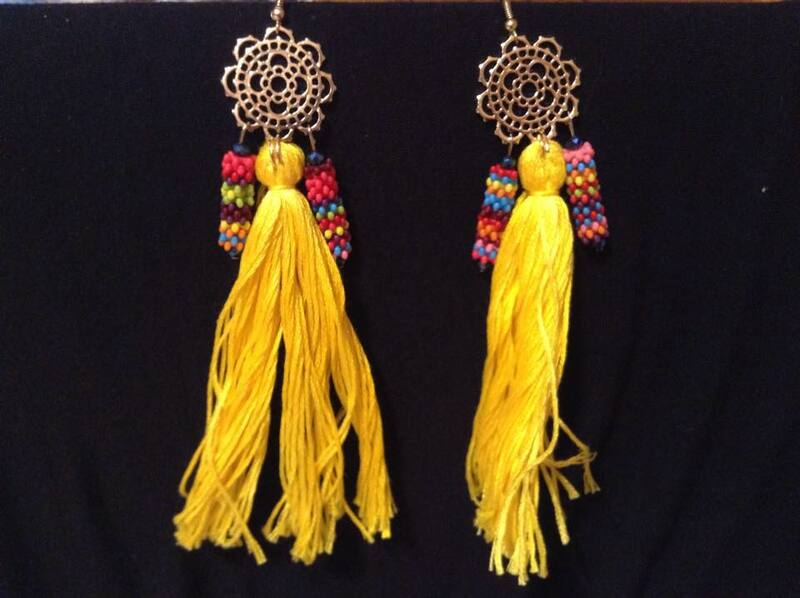 In addition, you can further customize your danglers by incorporating ribbons or beads. 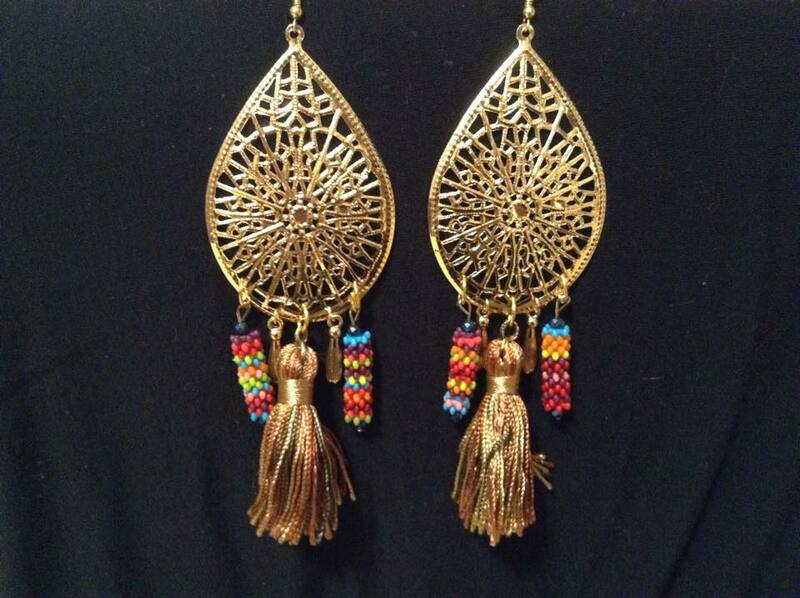 Boho swingers are lighter weight earrings that are all about movement. These pieces are very one of a kind, truly stunning, very captivating. The London inspiration comes in loud and clear. I could see the pieces working well with both casual and upscale looks. These pieces would be super fun when styling a look for any occasion, day or night. So again, Kendra is a lover of many worlds. 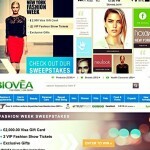 She is definitely a fellow fashionista and blogger. We connected over a mutual love of Project Runway. She has conducted many interviews with designers. Make sure to check her out across the social media spectrum — Instagram, Pinterest, Youtube, Facebook, and Twitter. 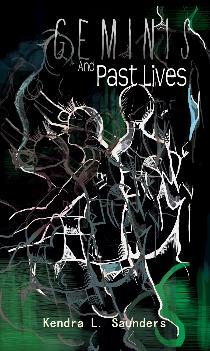 Kendra not only writes for her blog or about fashion, but she also has penned a few novels — Inanimate Objects, Death and Mr. Right, Geminis & Past Lives, and Overlapping Visions. 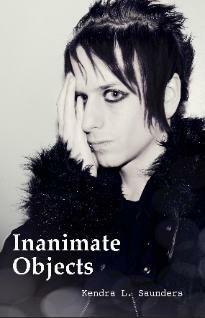 Coming soon, The Unlove Spell and Dating an Alien Pop Star. Kendra is a true talent, flourishing with creativity. I would keep my eye on this one. I have no doubt she is going places! Snow Queen & Jack Frost Show — A Fashion Show Like No Other!! 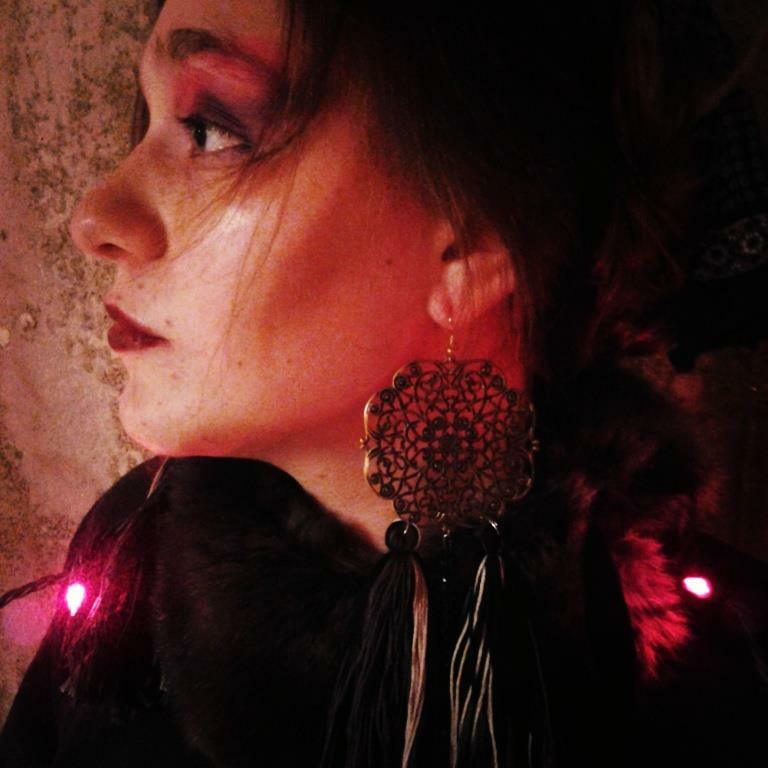 This entry was posted in Featured Designers/Brands and tagged Camden Market, Fashion, Instagram, London, Pinterest, Project Runway, Twitter. Bookmark the permalink.